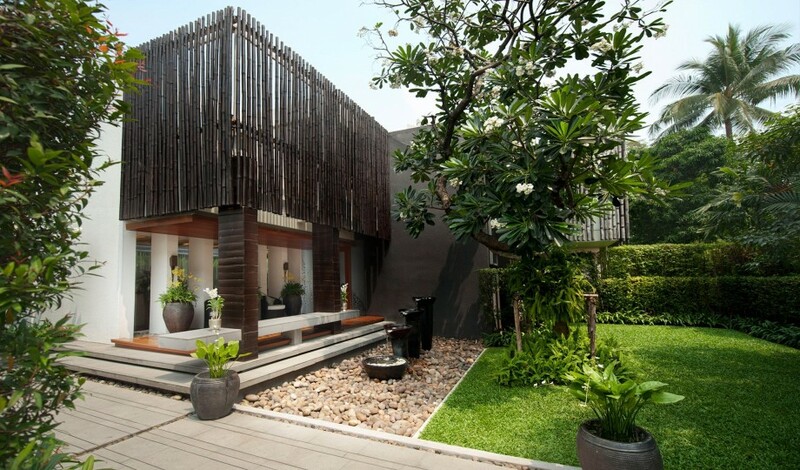 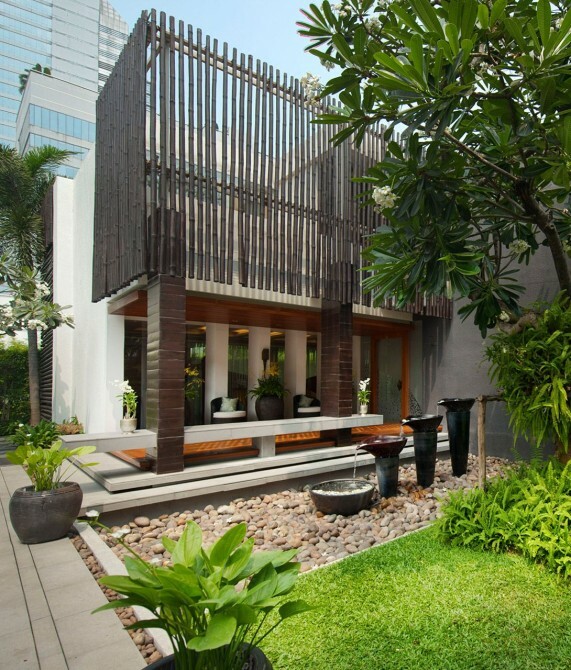 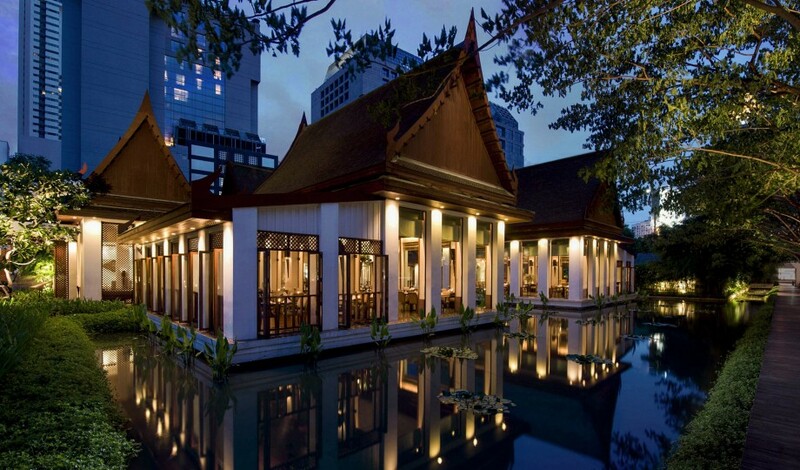 —Lotus ponds, Sukhothai-style artwork, and tropical gardens set the scene at a palatial Bangkok property that immerses guests in the image of a long-gone era. 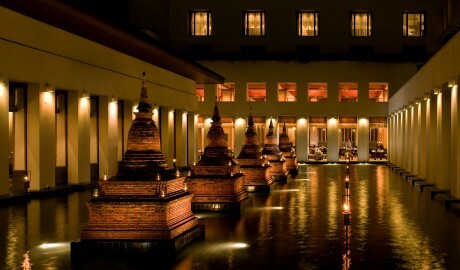 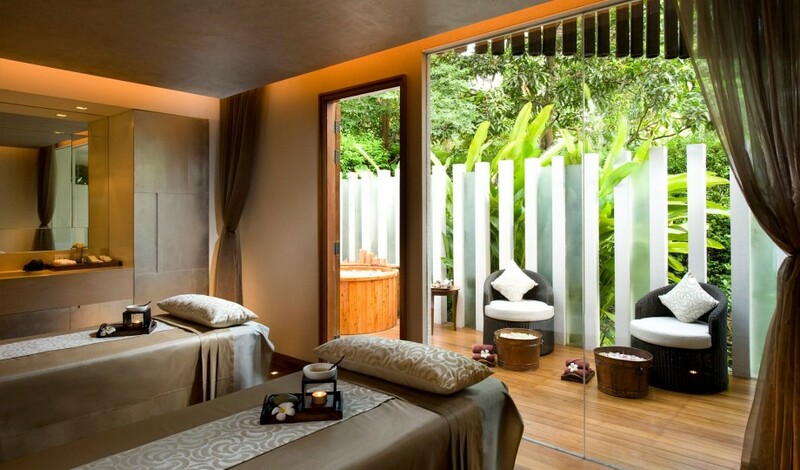 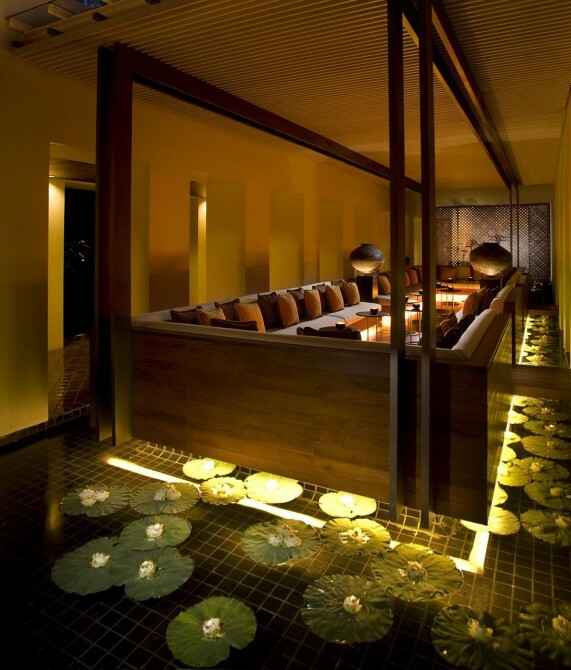 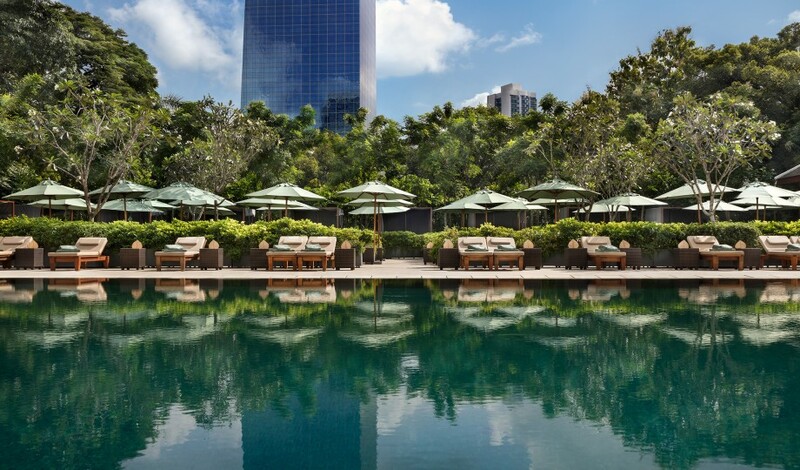 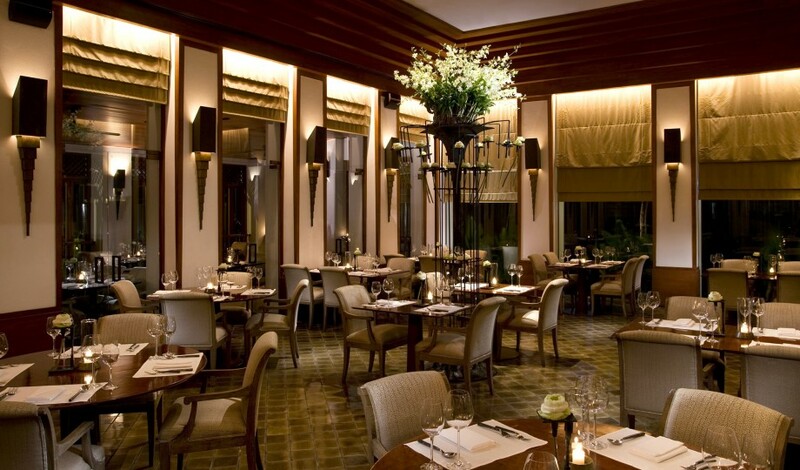 Down a tree-flanked driveway amid six acres of lily ponds and flower gardens in the center of the Thai capital, The Sukhothai Bangkok offers regal escapism with more-than-modern indulgences. 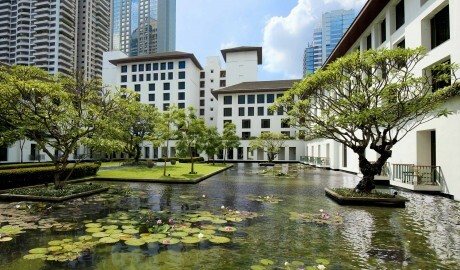 Named after Sukhothai—the first capital of Siam, the former name used for Thailand—and influenced by the eponymous period that is considered the country’s “golden age” for architecture and art, this Bangkok institution is characterized by spacious courtyards, open-air arcades, tropical gardens, Oriental pavilions, and symmetrical low-lying buildings surrounded by rich vegetation. 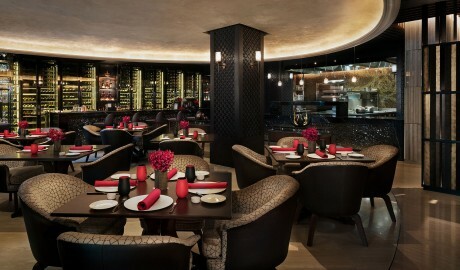 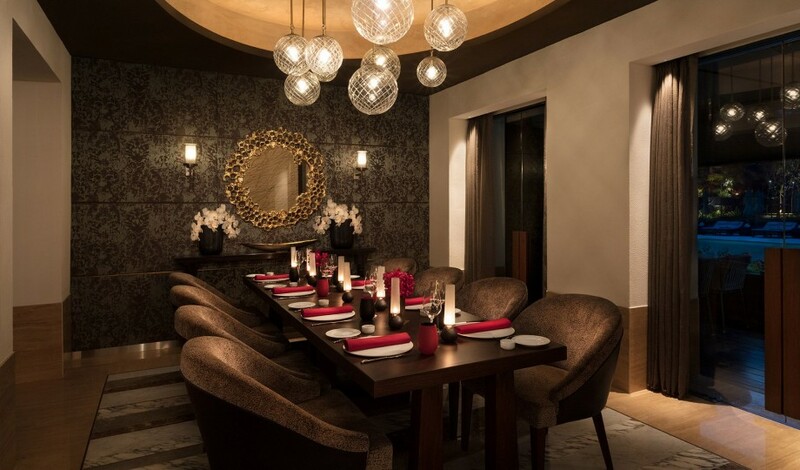 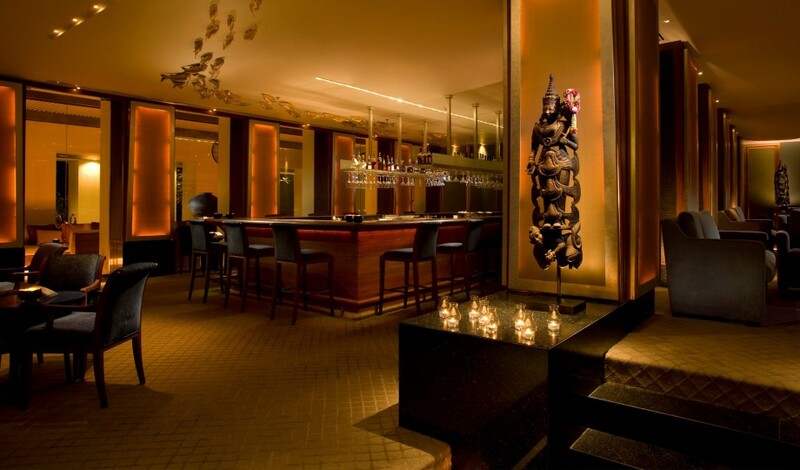 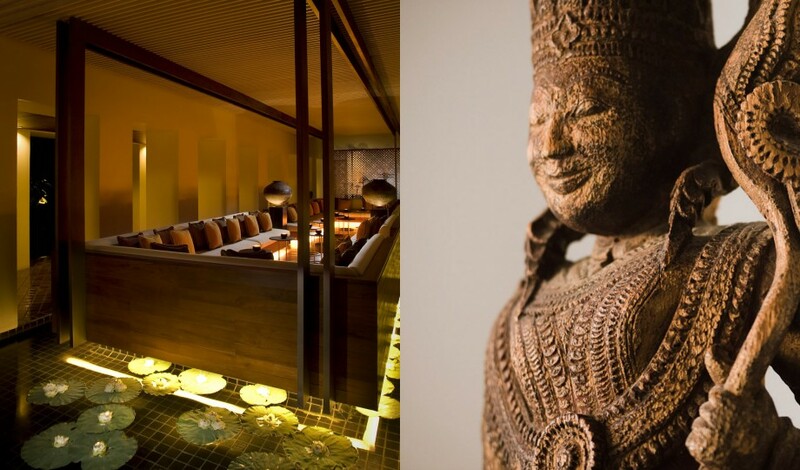 This urban oasis plays host to an array of renowned culinary options, from authentic Thai to Italian and international cuisine. 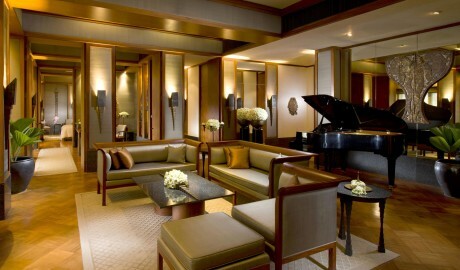 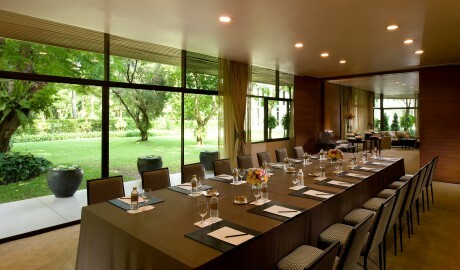 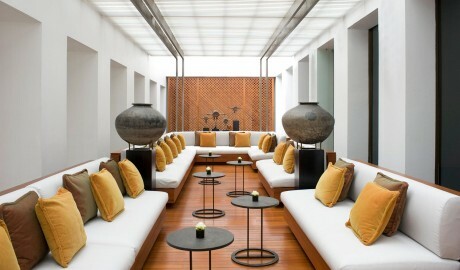 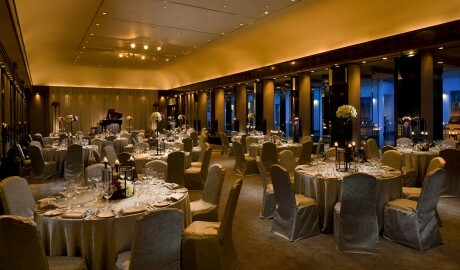 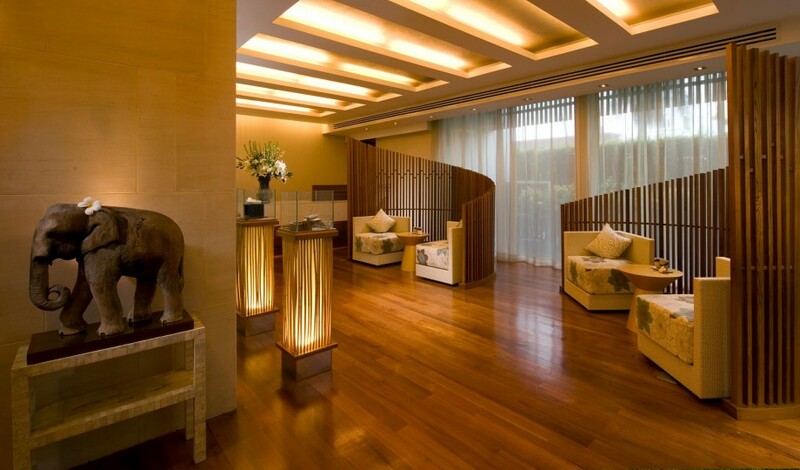 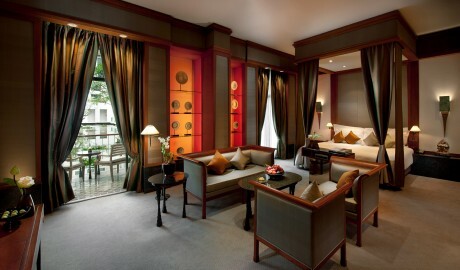 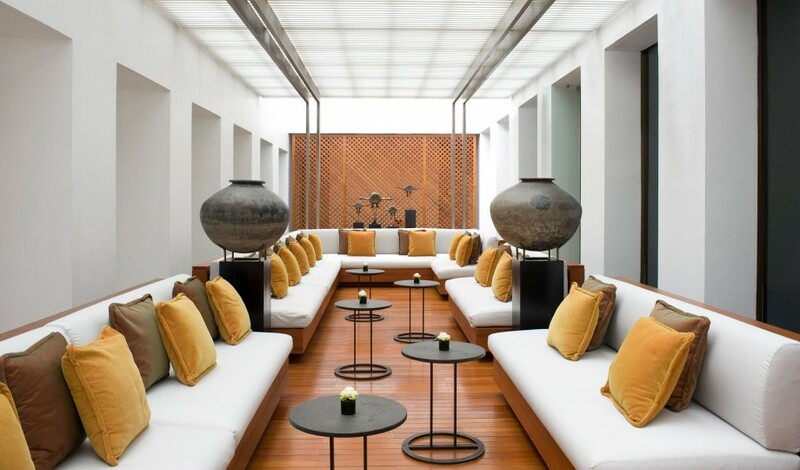 Add outdoor lounges, private dining rooms, a ballroom, and event spaces for up to 500 people, and The Sukhothai Bangkok becomes a place suitable for therapeutic retreats, corporate getaways, and cultural escapes that give guests a glimpse into both ancient Thailand and Bangkok’s identity as a forward-thinking metropolis. 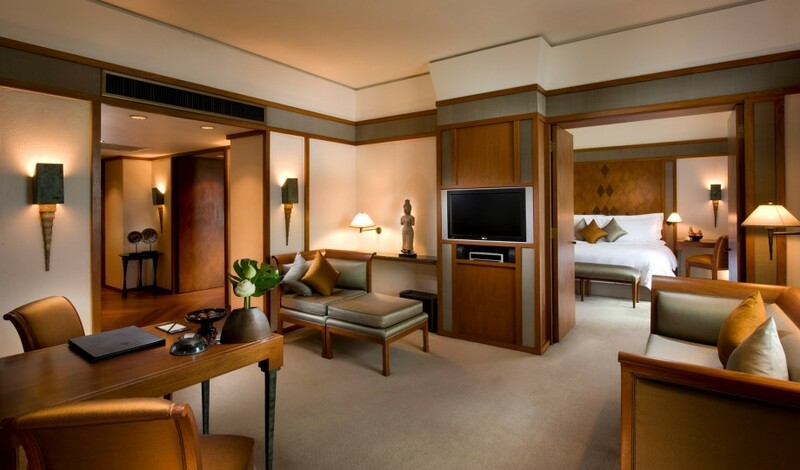 The 210 rooms and suites range from 38 to 198 square meters, and all feature teakwood bathroom floors, a working desk, and a sound system. Many rooms offer oversized bathtubs and separate showers, while the 76-square-meter Garden Suite boasts a silk-draped four-poster king-size bed, a guest bedroom, and a balcony. 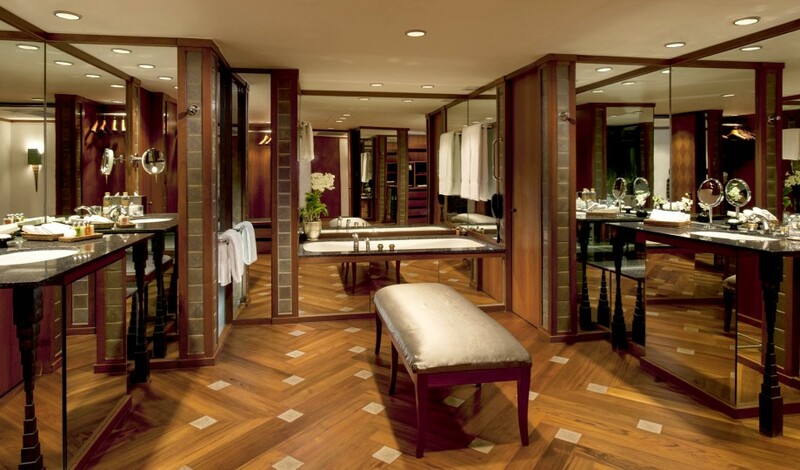 The Sukhothai Suite spans 198 square meters and is home to a dining room, a kitchen, a study, a dressing room, a walk-in closet, and a lounge with a grand piano. 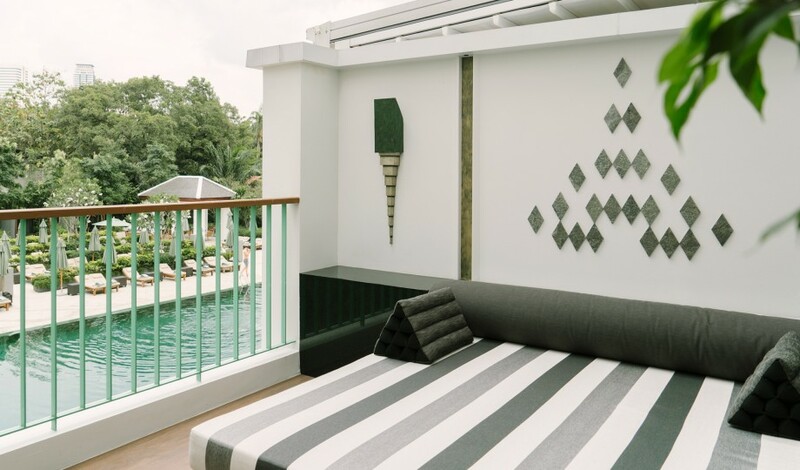 Reanimating the image of a bygone era, Edward Tuttle carefully appointed guestrooms and communal spaces with marbles, silks, teakwood, and custom furnishings. The Sukhothai seems like an ancient palace at first glance, but a closer inspection reveals modern luxuries in every garden, courtyard, and geometric pavilion. 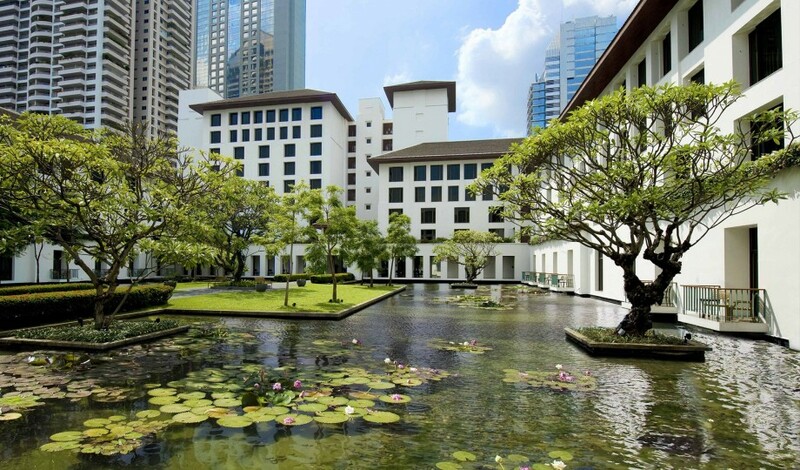 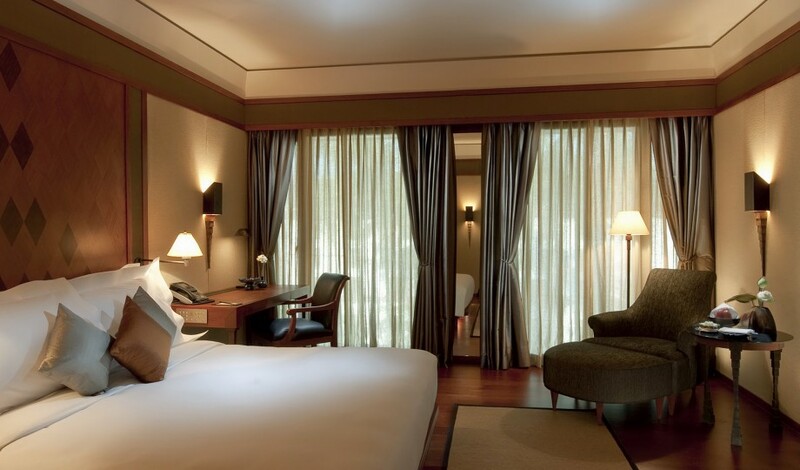 The Sukhothai Bangkok is situated in the central business district and embassy quarters of Thailand’s capital, and is well linked to the rest of the city.